This is the time of year when many anglers start thinking about the approaching open water fishing season. Those thoughts remind them that they need or want a new rod for that approaching open water fishing season. 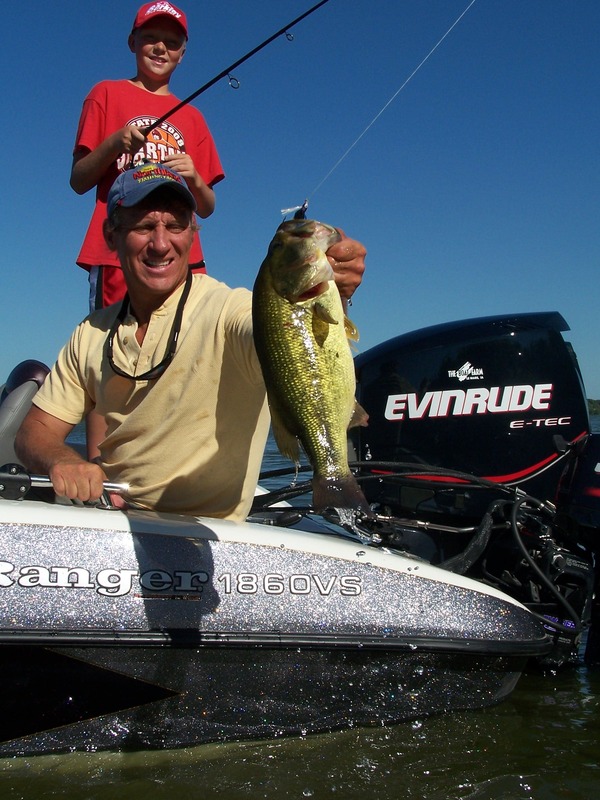 Some anglers want a technique specific rod, others want a rod that will enable them to employ a wide range of techniques. And then there are those anglers who just like to try new rods. Whatever your reasoning for getting a new rod, following are some things to keep in mind. When you’re looking for a new rod, you need to think of how you’ll be using it. Will it be mostly for walleyes, or are you going to be after muskies mostly. Some rods can perform several tasks, but you can’t expect to throw jerkbaits for muskies with a rod that was designed to be used for jigging for walleyes. However, if you are going to be mostly walleye fishing but you live near a pretty good crappie lake also, you can get by very nicely with the same rod. A medium light spinning rod in the six to seven foot range will do a great job jigging and rigging for walleyes and also for slip-bobbering for crappies. Figure out how you’re going to use the rod the most and you’re on your way. The next step is what to look for in a rod. Graphite rods are the way to go for many anglers. When graphite rods first came out they had a reputation of being fragile and expensive. Now you can get a very good graphite rod that will last a long time and will be much easier on the fishing budget. When sensitivity is important, graphite is the way to go. If you’ll be jigging or rigging for walleyes, or dragging a jig or worm for bass, or anything else that requires you to have a really good idea of what’s going on at the end of your line, you need graphite. There are a good number of other reasons why graphite is desirable, but sensitivity is probably the main reason. If you’re going to be trolling, graphite is still good, but fiberglass or a fiberglass/graphite blend will work well. Sensitivity isn’t a major requirement when trolling. You can get by very nicely with a less expensive rod that will absorb the impact that can be provided by a fish slamming a fast moving crankbait that’s being trolled at a high speed. In fact, a softer action rod that has some give to it will usually be a better trolling rod. What about rod action? A faster action rod, a rod that doesn’t bend too much, can provide harder hooksets than a lighter action rod, but that lighter action rod is more forgiving when you’re fighting a fish. Go with lighter action rods with lighter line and a heavier action rod with heavier lines. You don’t need a bunch of rods, and you don’t need to spend a bunch of money on a rod to enjoy your fishing. Cabela’s has developed several series of rods that enable an angler to match a rod exactly to their needs. The Platinum ZX is an outstanding rod that has the qualities of much more expensive rods. There are other rods with the Cabela’s brand that will serve your needs exactly. All you need to do is get to a store and shake the rods and figure out which one is best for you. Do it soon though, open water is not far away. In fact, in many regions of the country it’s already here.